We are hiring for two Saturday staff, one team member for each store, working Saturday’s from 8.45am - 4.15pm. There may be opportunities to take on extra shifts where possible during weekdays. 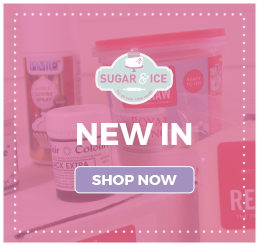 The ideal candidate will be enthusiastic, proactive, willing to learn, and ideally have an interest in cake decorating. Any prior retail experience would be a bonus however this is not a requirement, all training will be provided on the job. 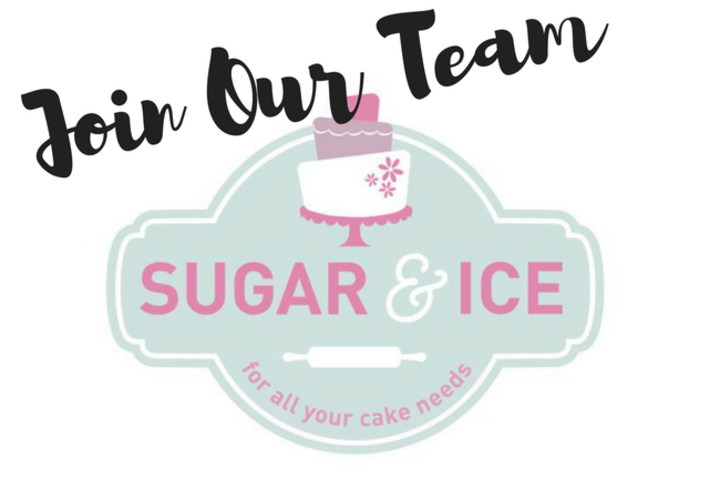 We are looking for team members to start immediately, if either of the positions are of interest to you please email your CV to office@sugarandicecake.co.uk and confirm which of the two stores you would like to be considered for. We will be closing the applications at close of business on Friday 29th March, if you would like to be considered please apply in good time before then. We look forward to hearing from you, S&I.